This is a transcript of Episode 26: How Do I Make Money With A Blog. You can find show notes, comments and more by clicking here. You can also listen to the podcast in iTunes, Stitcher or wherever you get your podcasts. Commentator: Welcome to the Rideshare Guy Podcast. 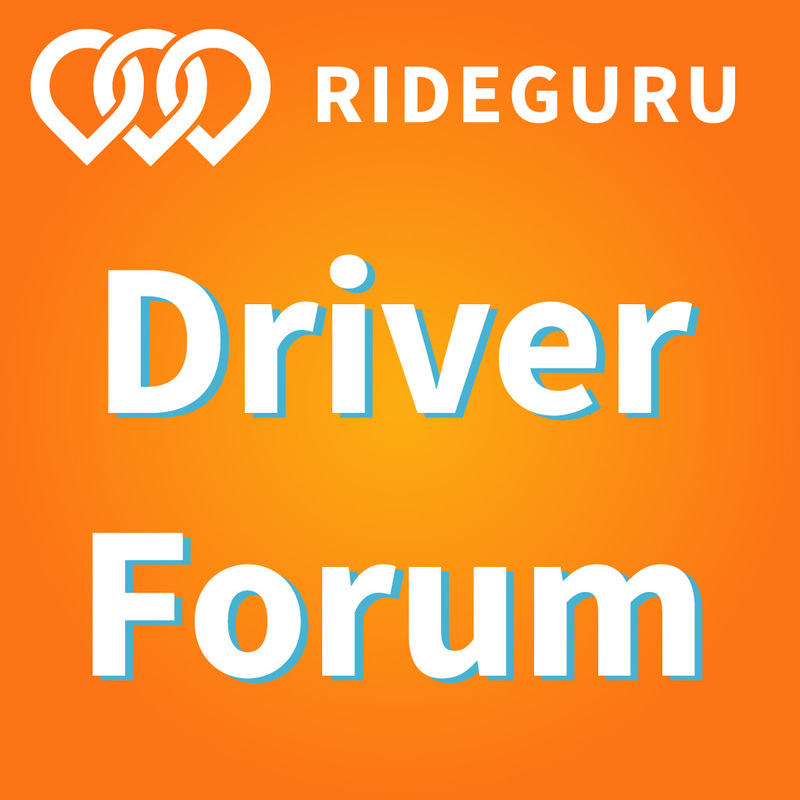 The site that’s dedicated to helping drivers earn more money by working smarter, not harder. So whether you drive for Lyft, Uber, Sidecar or anything in between, we’ve got you covered. And now, here’s your host, Harry Campbell. I’m currently in Cuzco, Peru getting ready for my 5 day trek to Machu Picchu with my wife but there was still a lot that happened in the rideshare world this week. Today, RSG contributor, John Ince takes a look at a big new partnership between Lyft and Did Kuaidi that could threaten Uber’s interests abroad in China and in the US too. If you have any thoughts or questions about this week’s stories, please leave a comment below. Uber Las Vegas Is Now Live For Drivers and Passengers! 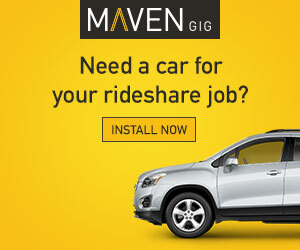 If you are a new Nevada ridehsare driver, welcome to TheRideshareGuy.com! We provide all the best information to help you make more money by working smarter, not harder. 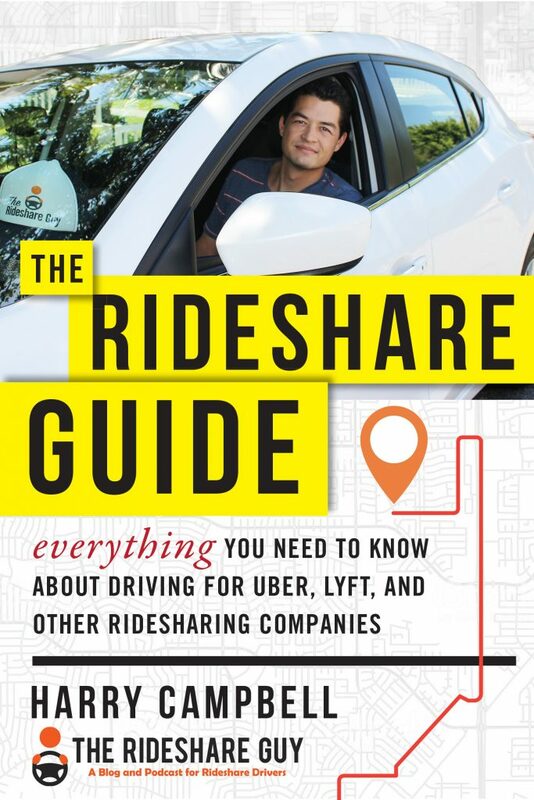 Here you’ll find everything you need to know about driving for Uber and Lyft. On Tuesday, Lyft and Uber drivers began to appear on their respective apps and accept rides in Las Vegas. Both services launched within 24 hours of being granted a license to operate by the Nevada Transportation Authority. This may be the beginning of the downfall for the proverbial Helms Deep of the taxi industry after putting up a long battle to prevent these services from operating. 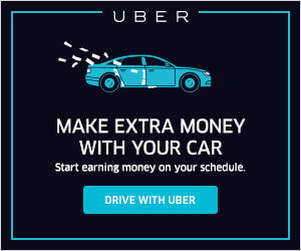 In preparation for an inevitable launch both Lyft and Uber have spent months on-boarding drivers and offering large bonuses to sign up and deploy in Sin City.